Ballet is Nanami's life and passion, but what happens when her father passes away due to an illness and she has been entered into a famous theatrical troupe by a mysterious man who is deeply attracted by her potential in acting? Will she survive in the harsh surroundings in the theatre? 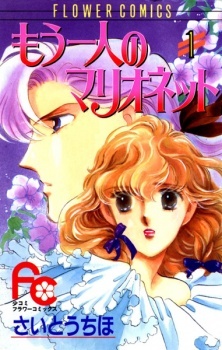 The drama of Nanami's life as an actor and the circumstances of a small theatrical troupe are carefully woven into this manga.